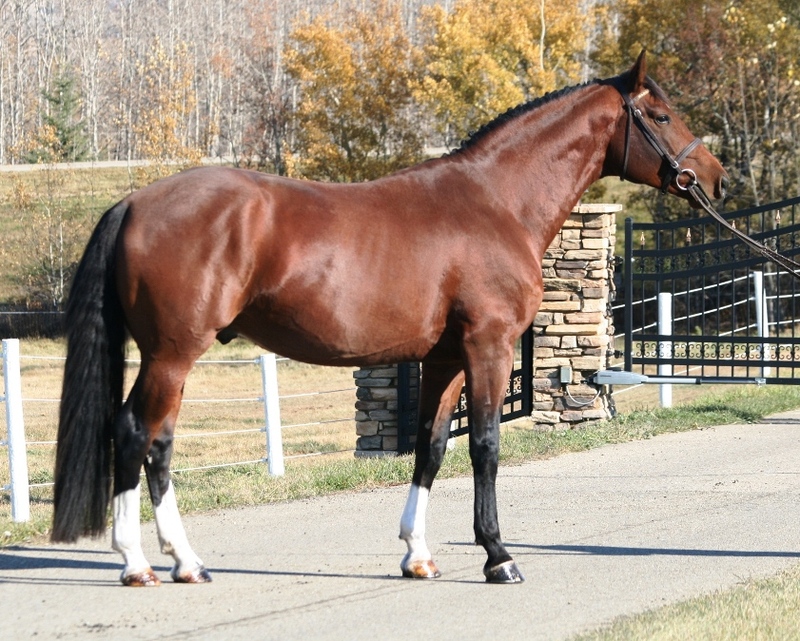 Don Quixote is a substantial stallion with excellent conformation and a wonderful temperament. 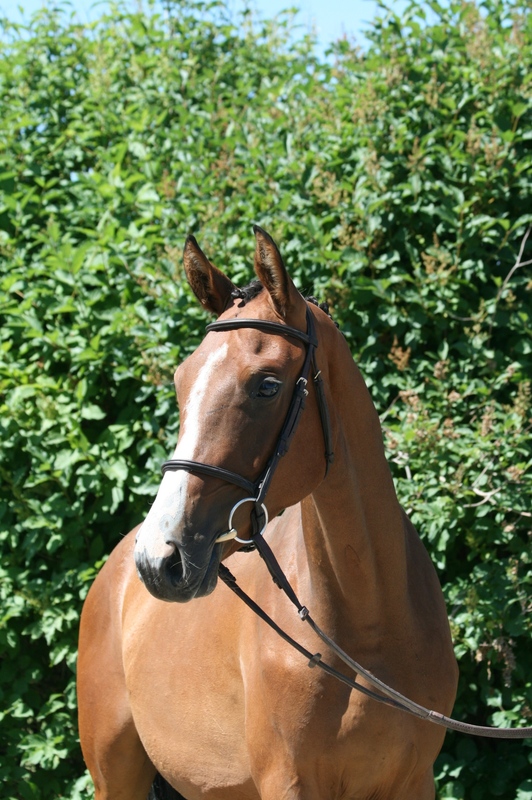 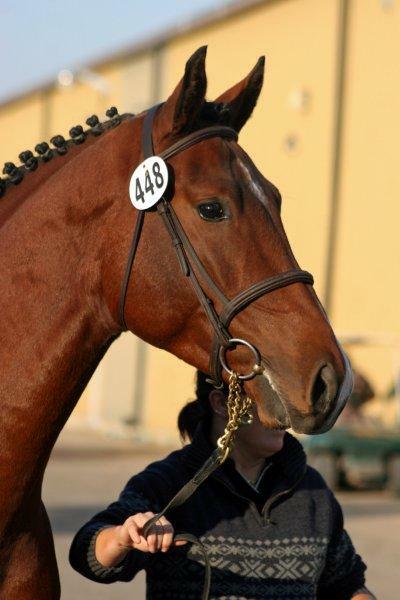 Don Quixote is a beautiful type with an excellent top-line, correct legs and a well set on neck. 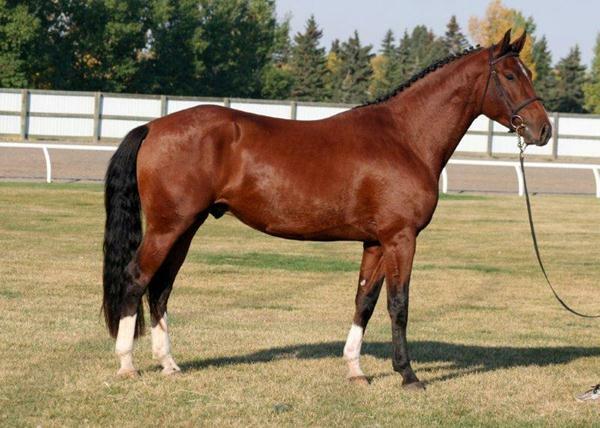 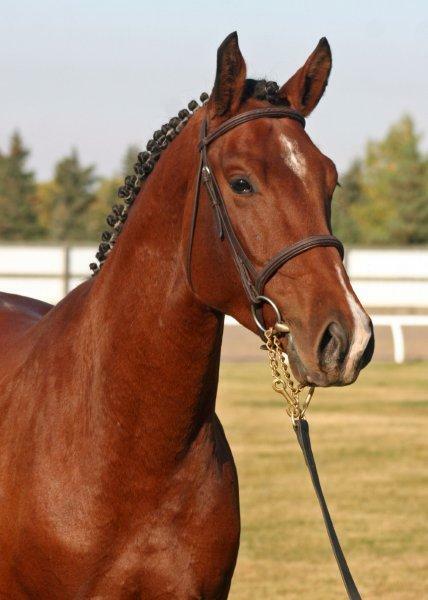 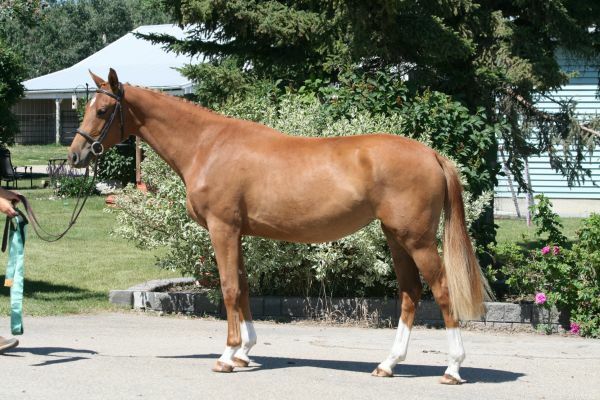 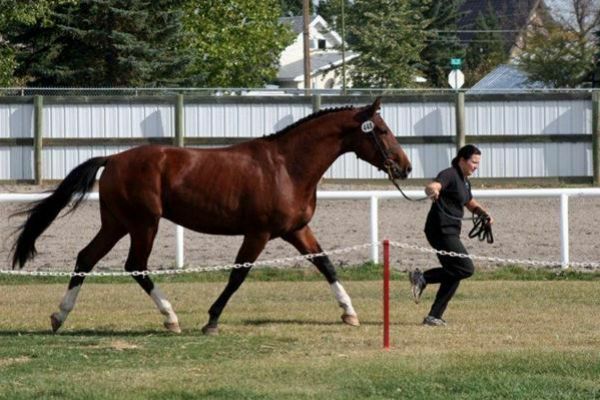 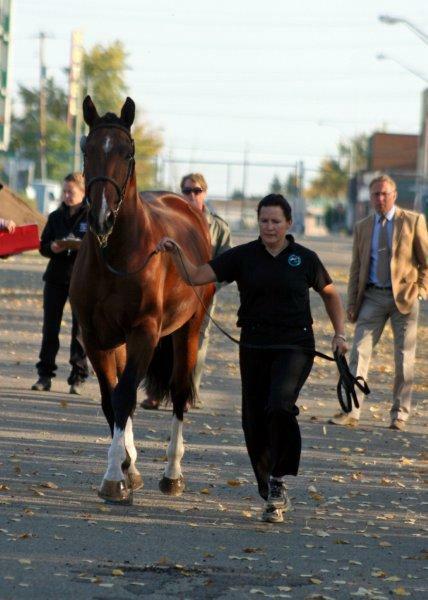 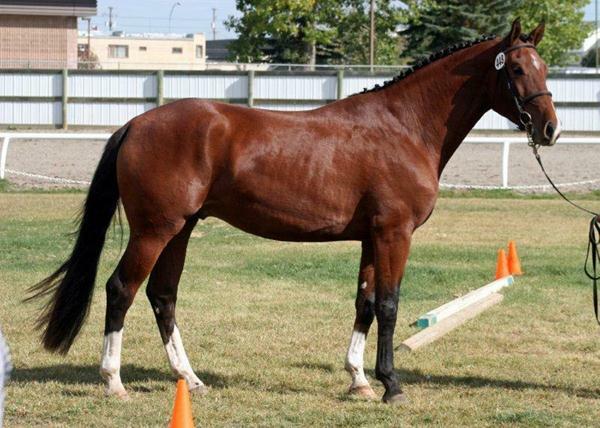 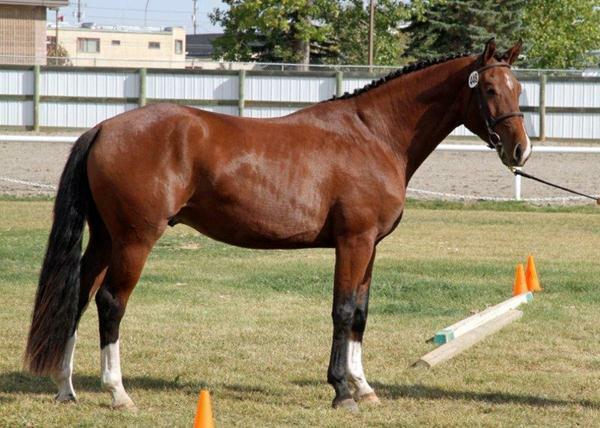 He shows very good gaits with a nice reaching trot a very balanced, rhythmical canter and a nice swinging walk. 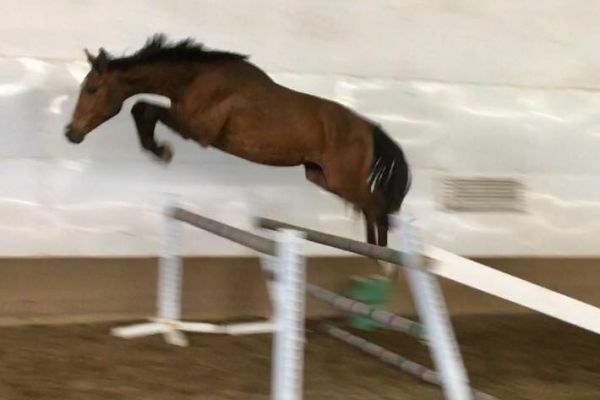 His free jump shows excellent technique with ample scope. 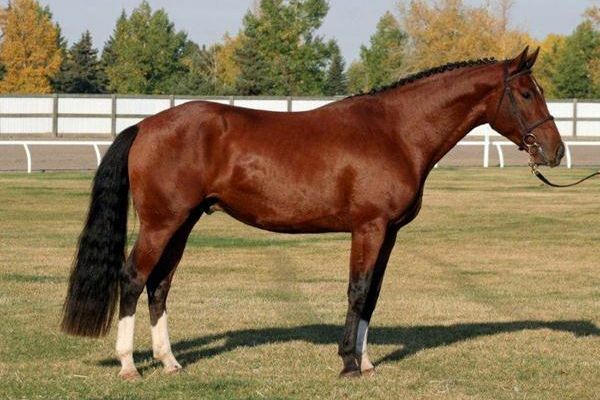 His temperament is outstanding, he is an absolute sweet heart and although unable to compete due to a fractured humerus he has always been a complete gentleman to work with. 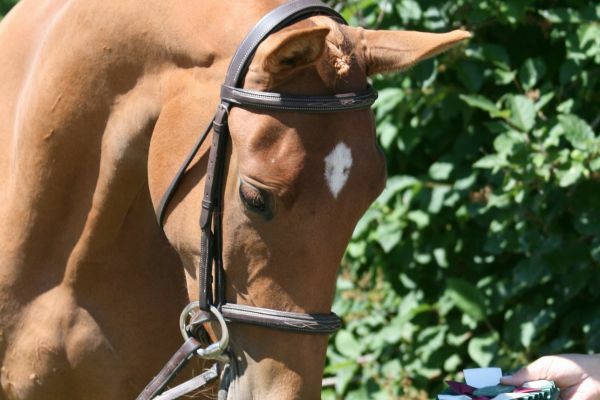 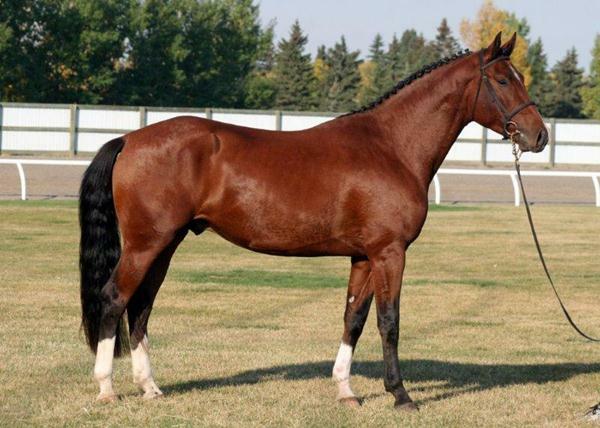 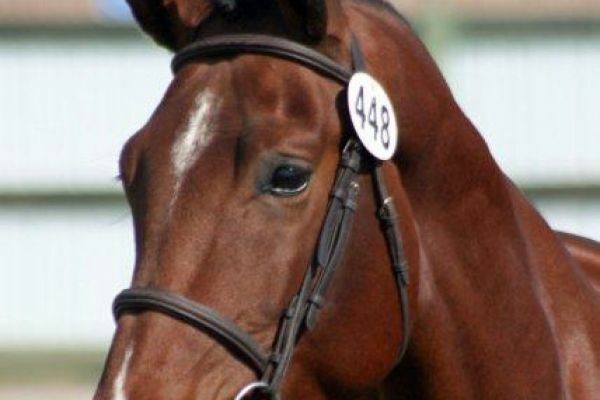 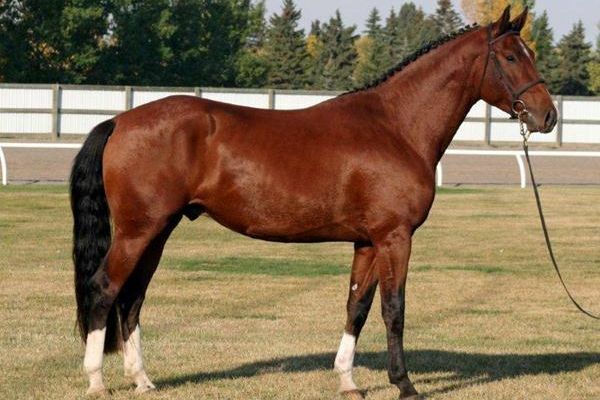 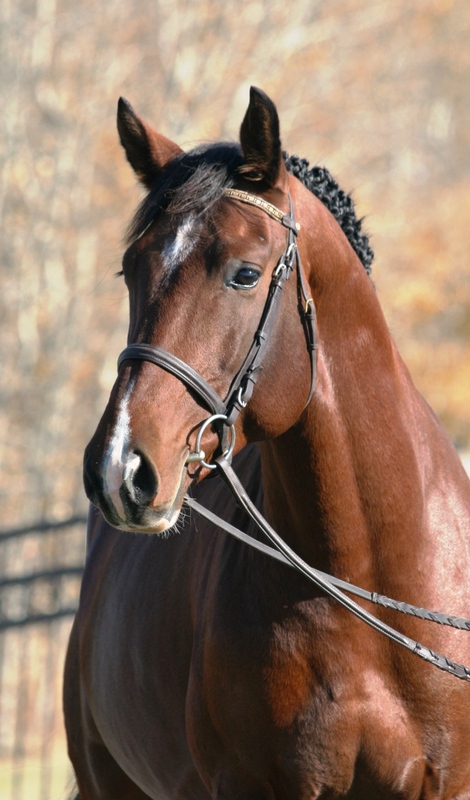 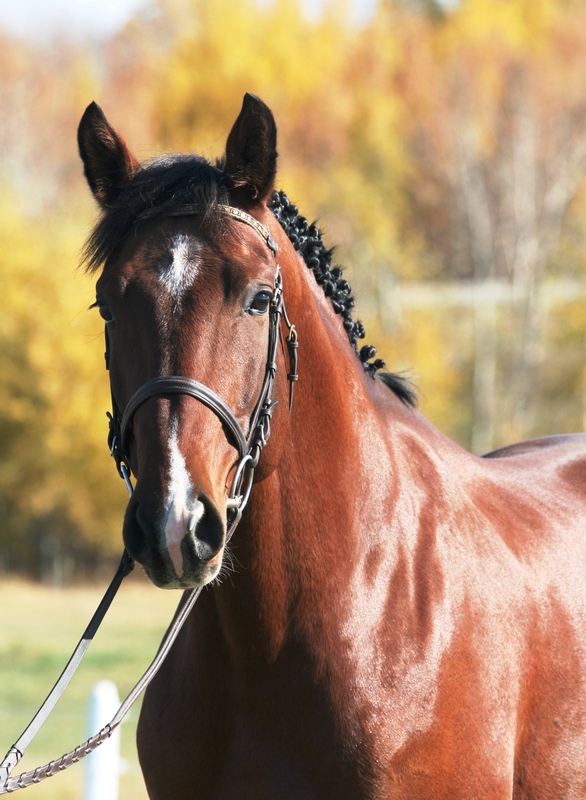 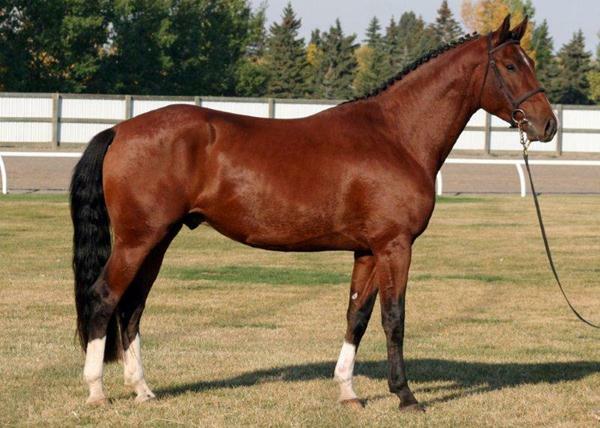 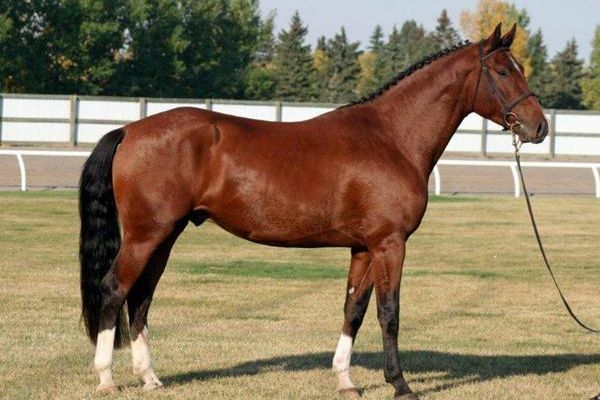 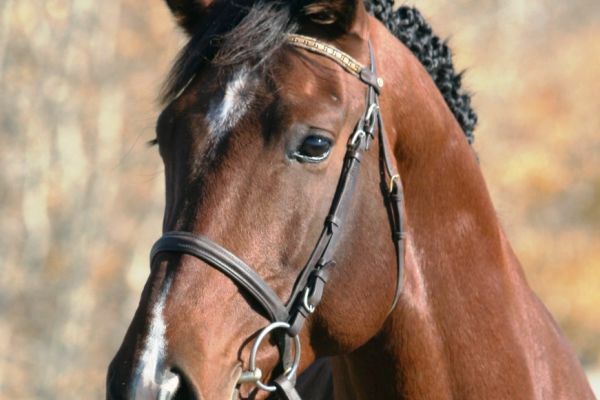 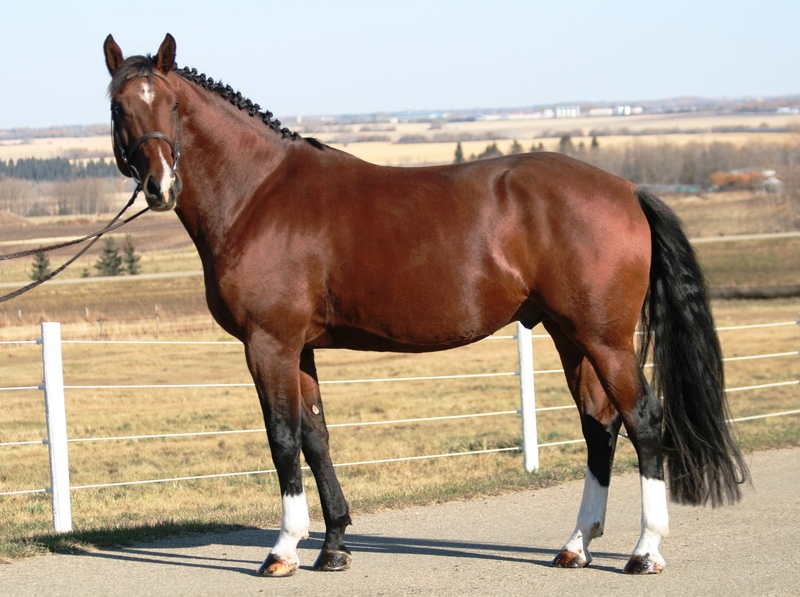 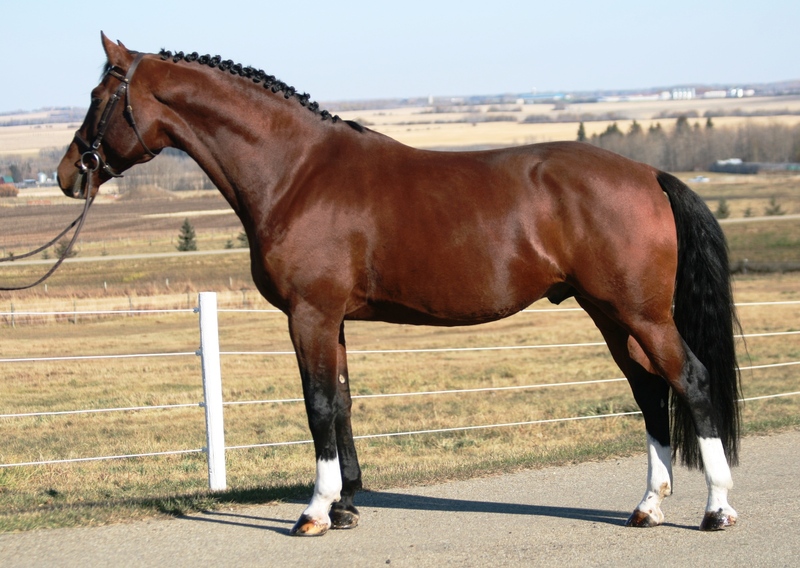 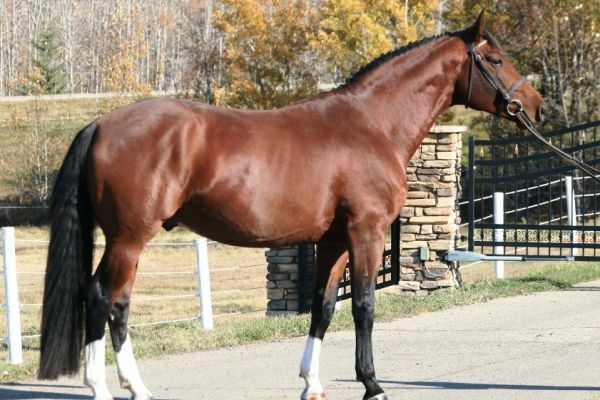 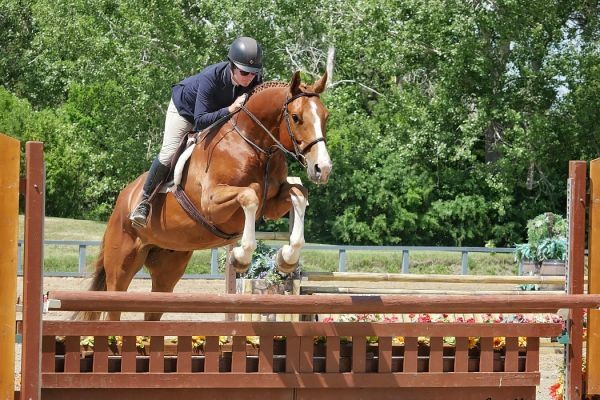 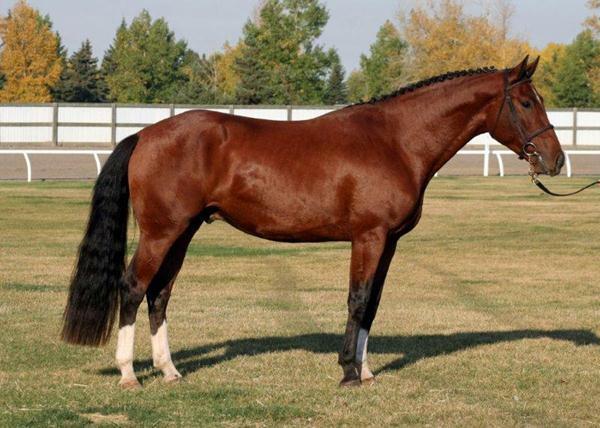 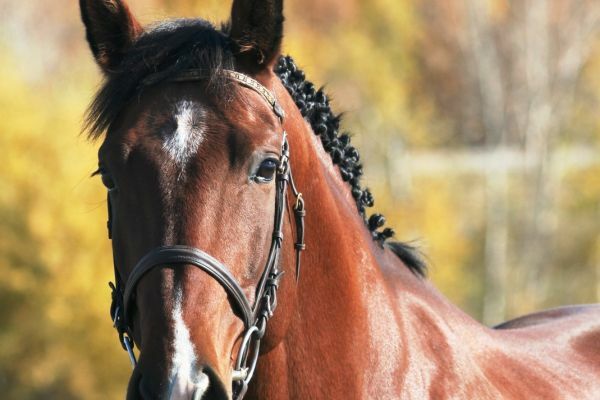 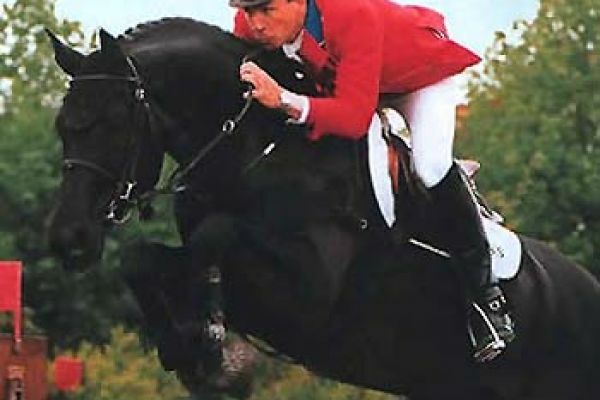 Sire: Gervantus II competed at the World Cup level for many years and has gone on to produce many State Premium mares and upper level show jumpers as well as an Olympic level event horse. 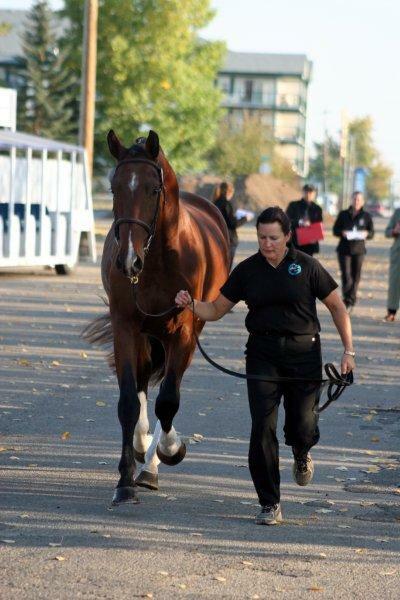 Dam: Rosario T competed at the young horse World Championships in Lanken, Zangersheide at the age of 6. 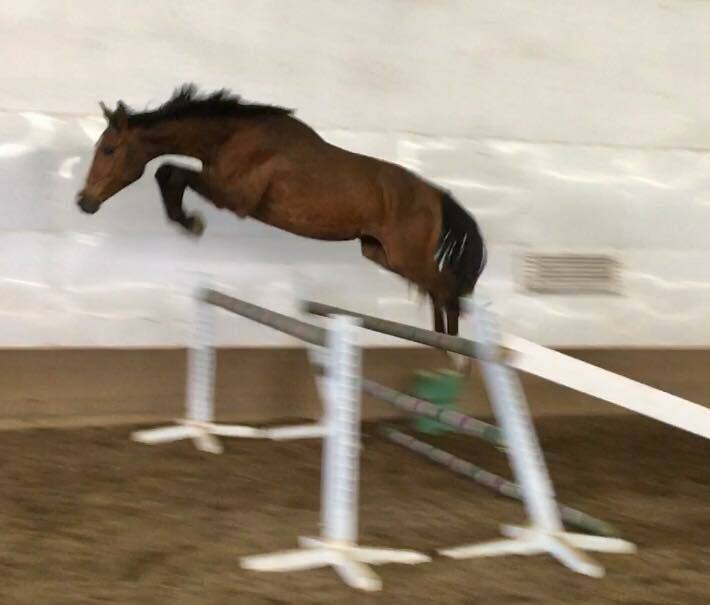 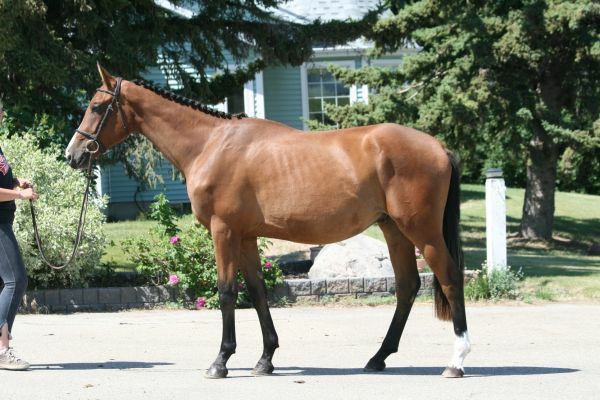 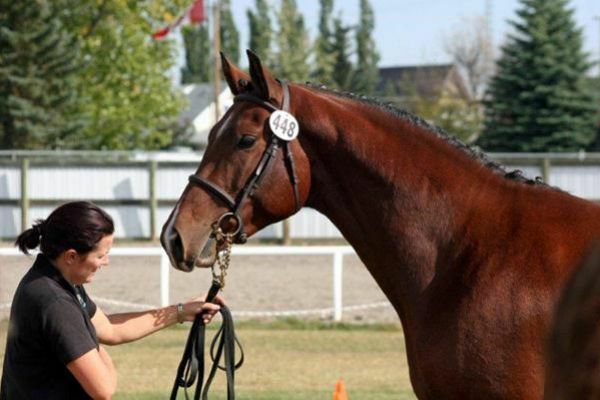 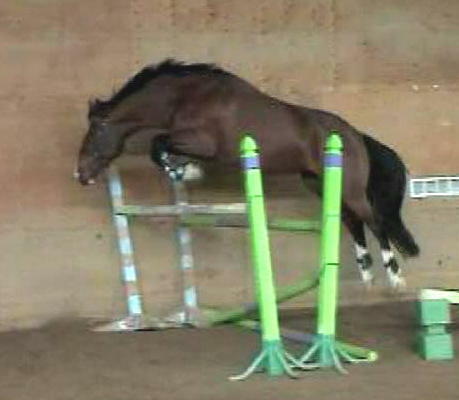 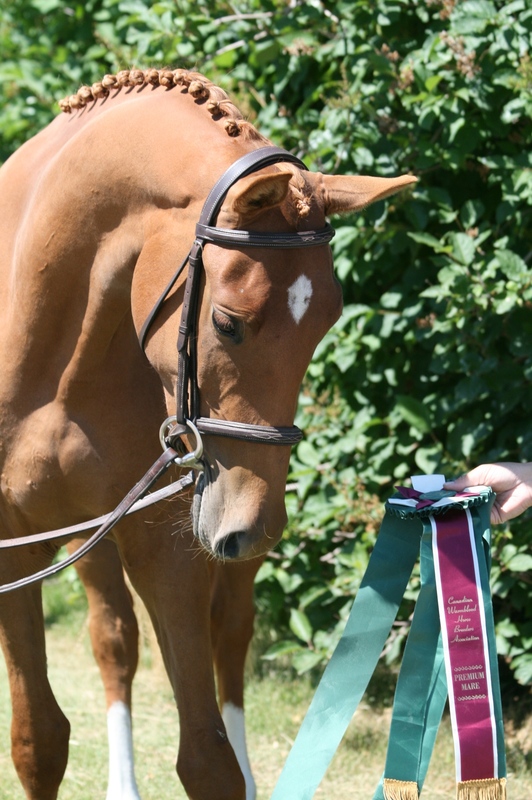 She was then successful up to the 1.45m level before her import to Canada. 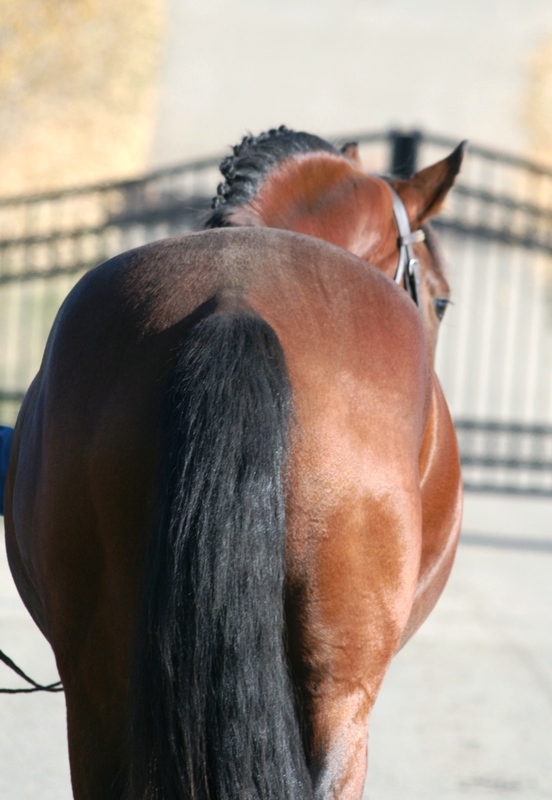 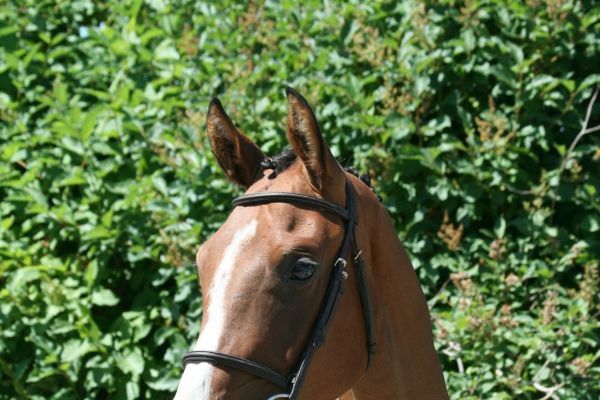 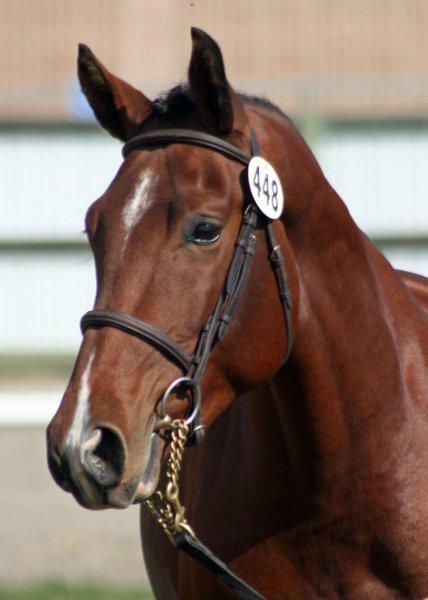 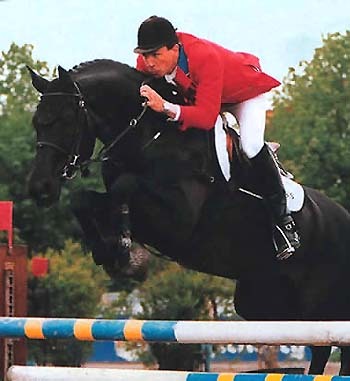 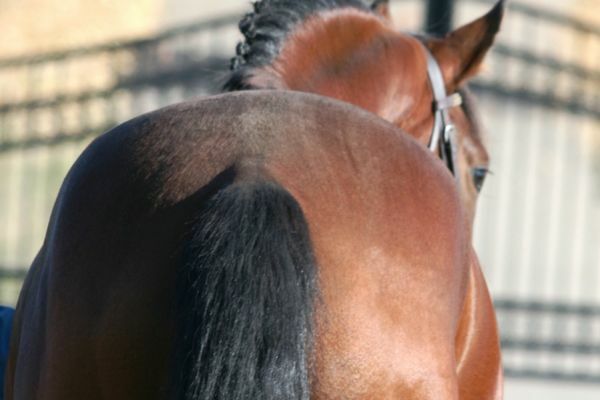 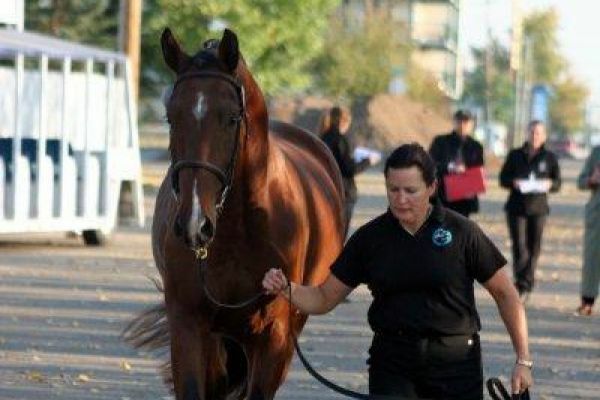 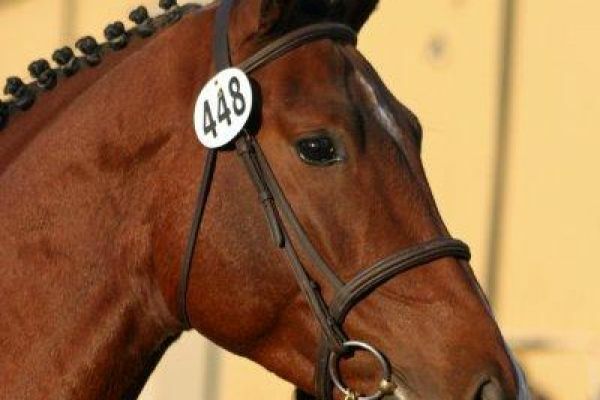 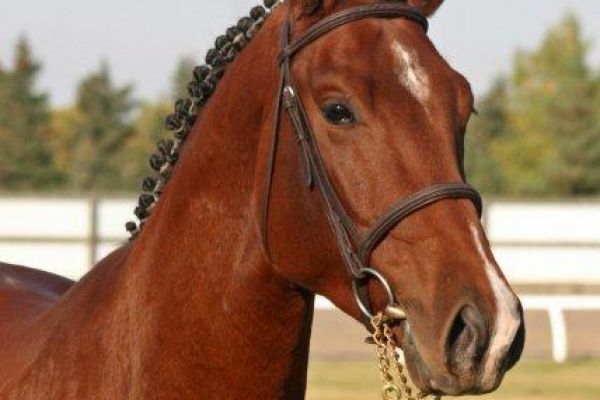 Her sire Burggraaf not only competed at the highest level but also has produces numerous international offspring and is also found on the mother-line of countless upper level jumpers. 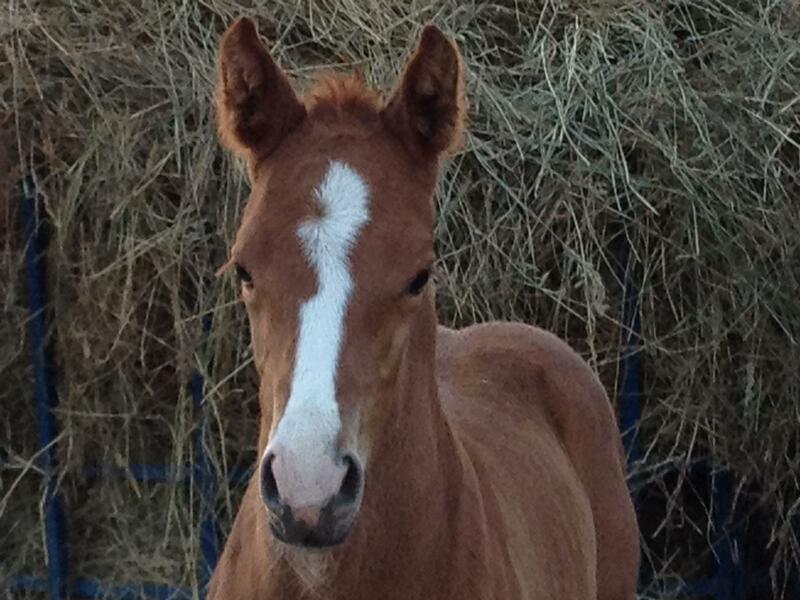 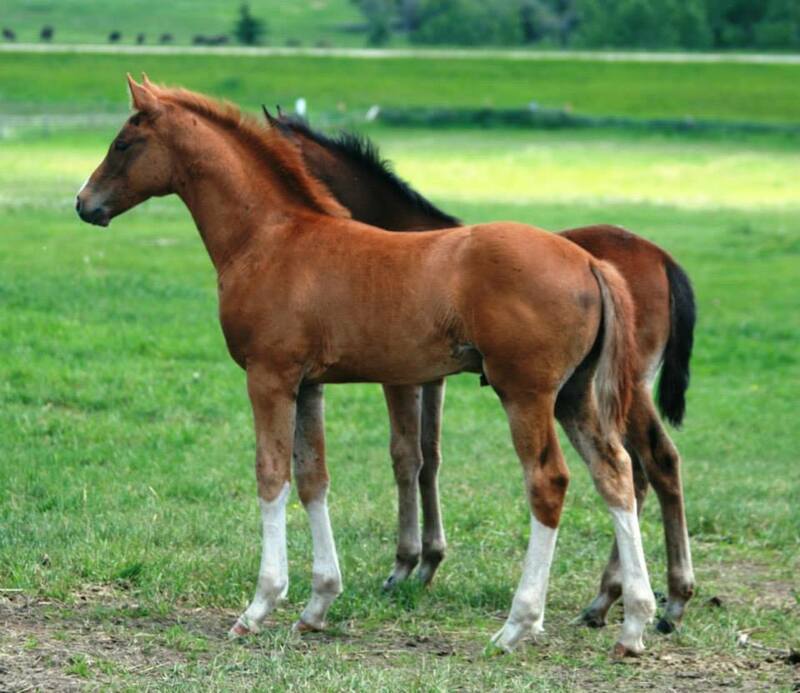 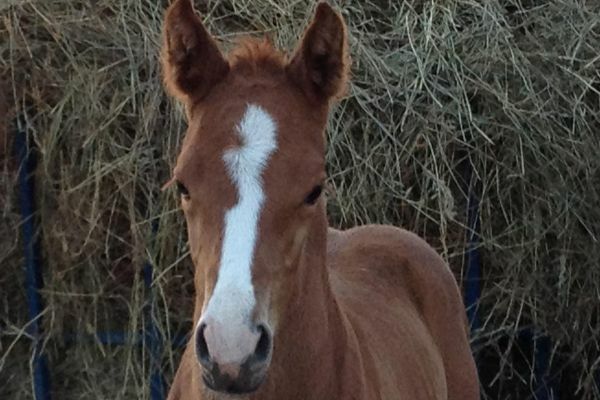 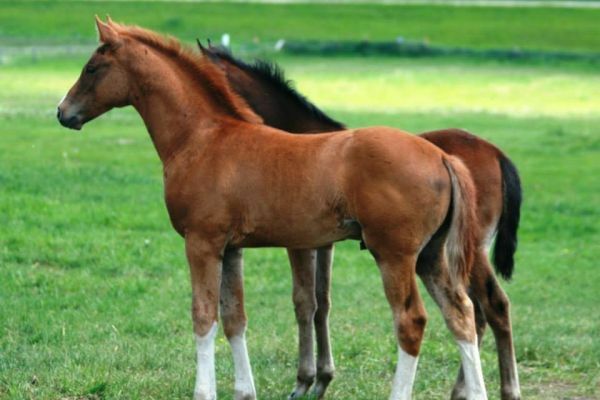 Don Quixote’s foals are a uniform group with gorgeous expressions, strong top-lines and his incredible temperament. 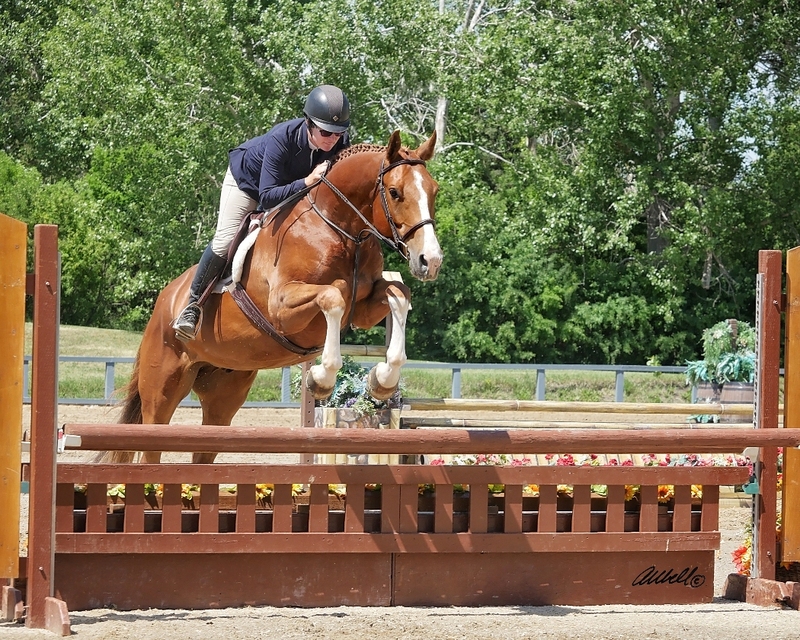 They are winning in the young horse jumpers and the hunter rings and are mainly amateur ridden. 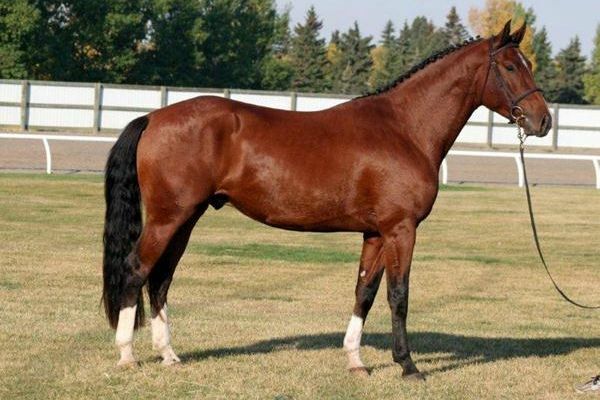 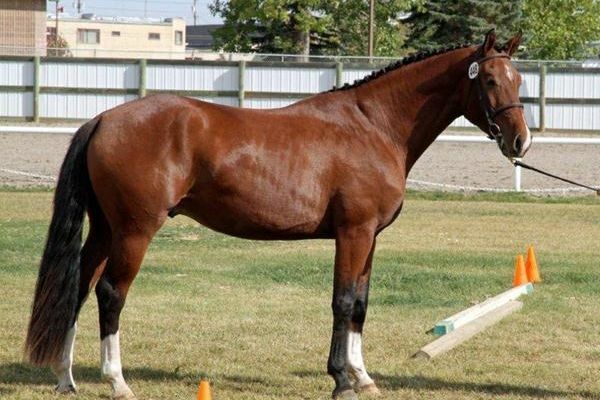 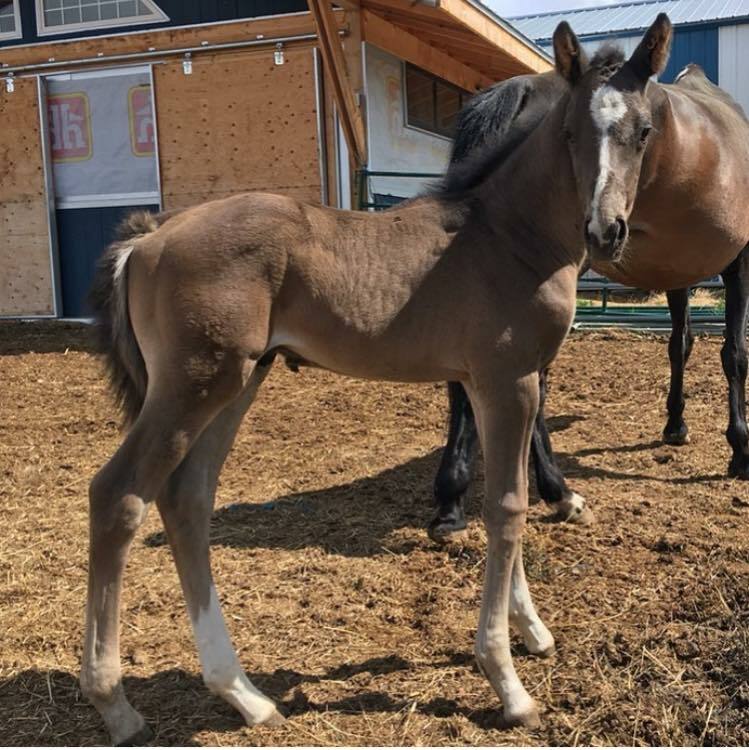 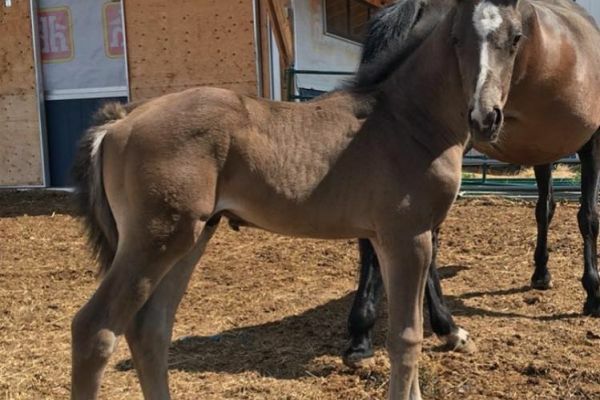 He is an excellent cross on mares with blood who need better overall conformation and especially a better set on neck and stronger loin connection. 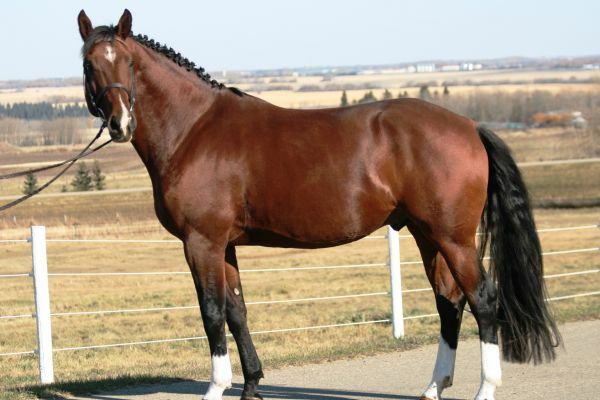 He consistently throws a much better temperament and his riding aged foals are very simple under saddle, starting them is a breeze. 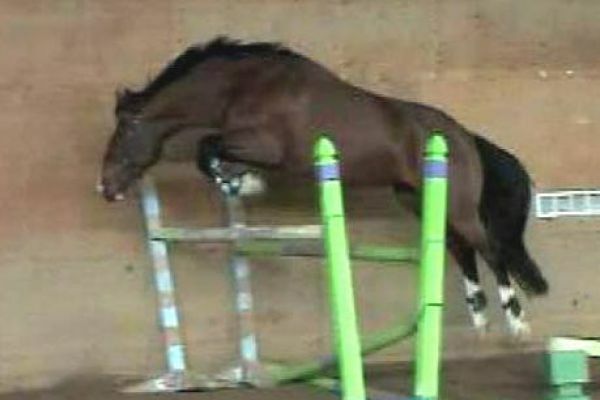 They all jump in excellent form and all are very good movers with better canters then their dams.